A high school student raised her hand and proclaimed, “I think mindfulness should be taught in high school just like any other class like math or language arts.” My heart danced. Another student in the class asked “How long does it take before you notice a change (when practicing mindfulness)?” I silently celebrated and told her it was a great question. After class was over, a third student came up to me. He was a bit hesitant and timidly said, “You know that part you said about having difficulty sleeping? That’s me. Last night I couldn’t sleep and kept having thoughts that wouldn’t go away.” My heart stopped. He began to choke up, eyes misty. I could tell he wanted to say more but he didn’t. Maybe he was exhausted. Maybe something was going on. Whatever it was, it tugged at my heart. Students were moving on to their next class, and he looked at me with a yearning. He was looking for a lifeline. As best as I could, I offered some sage advice and my business card inviting him to reach out to me, hoping it was enough for now, but it felt inadequate. Incomplete. (Afterwards, I also asked his teacher to check up on him.) This was just a one hour presentation as a guest speaker and I would not be back to follow-up. Maybe another visit months away. But for now, students like him will use their minds to learn math, science, history, and even how to use computers and technology, but they will not be taught about their own incredible minds and the very things which interfere with learning, relationships, and well-being ~ about their unending thoughts, their emotions, about why they think/say/do the things they do. 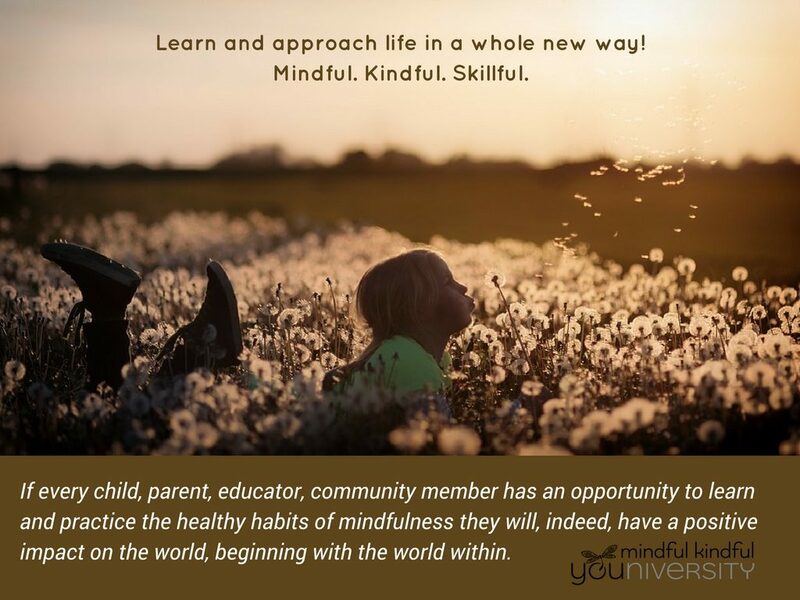 Most schools are failing to teach the essential life skills of mindfulness and social and emotional intelligence, which have been proven over and over to be the foundation for learning, and more importantly for overall well-being, leading to success in school, at work, and in life. Like others around the world, this week I presented four free workshops to celebrate the first annual “The HEART of Mindfulness for Youth Week”, a global event to raise awareness on the benefits of mindfulness programs in schools and youth groups in our local communities: workshops for two high school classes, one for a group of 18-25 year olds in the California Conservation Corps, and another was for parents and educators. Each workshop was well received and participants were enthusiastic about wanting more by the end of the workshop, including parents asking how to get a program in their school, or young adults asking me to “come back every week”! 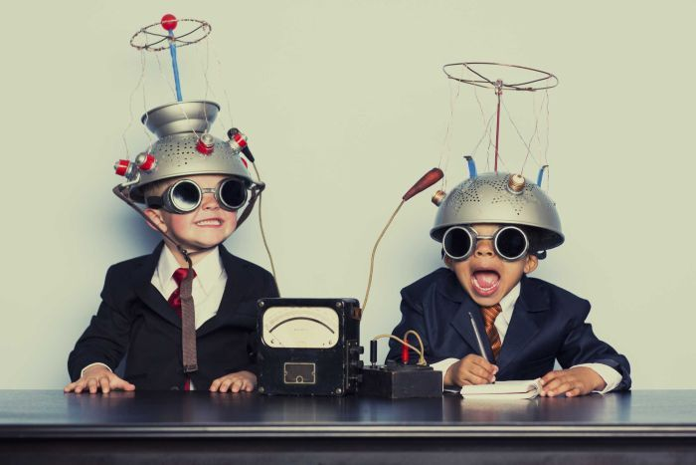 Our minds are used for learning, creating, communicating, and more. At times learning and life is in a flow state, and other times it’s like we are switched onto “auto-pilot” with our emotions and thoughts running “the show” of our lives. For example, have you ever said something you wish you could take back? Done something that you later regretted? Felt angry and out of control? Been in a bad mood, didn’t even know why, and couldn’t get out of it? Questions like these are asked of the participants in the workshop, with each person asked to raise their hand or nod their head if they can relate. Additional questions include, have you ever had trouble falling or staying asleep because your mind kept spinning? Had trouble focusing/spacing out during class/meeting and you get called on or in a conversation and you get asked a question and you have no idea what they were talking about? Been forgetful? Felt like your mind kept thinking about something that’s bothering you over and over, and it wouldn’t stop? Felt like you needed a break and just want everyone to leave you alone because you are exhausted, overwhelmed, STRESSED? * Most participants in the workshops raised their hands for each of these questions, sometimes raising both hands, or standing up, for emphasis! We had a good laugh over it… and then faced the reality. Any one or more of these occurring regularly in our lives may have a negative or consequential impact on our lives. It’s good to see we are not alone in this common experience of being on “auto-pilot” or what Jon Kabat Zinn, author of “Full Catastrophe Living” describes as “functioning mechanically, without being fully aware of what we are doing or experiencing.” How is it that some of the time we are “in the flow”, focused, and doing what we need to be doing, and other times we are mindless, distracted, stuck in thoughts of the past or future, stressed, blue, or grumpy and we don’t even realize it? How do we take control for having some input with how to respond to life, learning, and relationships with others and ourselves!?!? How do we get unstuck from chasing thoughts over and over like a puppy chasing its tail? Seeing the commonality and the frequency of these challenges can indicate a strong need for all of us to learn the skills to have more control in our lives. Mindfulness is a way of training our minds to respond to life more meaningfully. We begin with learning to observe the mind. Mindfulness is awareness of the present moment by noticing our thoughts, emotions & feelings, physical sensations in the body, and/or surrounding environment. With training and practice, we can learn how to quiet the mind rather than chasing every impulse or distraction inside or outside of ourselves. This self-awareness is foundational to emotional intelligence, which is the ability to understand and manage your emotions, and to understand and respond effectively to the emotions of others. This is deeply impactful in supporting us throughout the stages in life, whether you are 5 or 50! We can learn these skills through classes, just like math, to learn how to use our minds in ways to flourish socially & emotionally, which will lay the foundation to succeed in all area of life. Mindfulness is the missing piece in education! As rewarding as it was to provide the workshops, mindfulness will not be learned effectively during a one-time event just as you would not expect to play Beethoven in one sitting, or to play in a sports championship without repeatedly practicing. Mindfulness is simple, yet complex. With training, with practice, with the understanding of how this can help us, over time, mindfulness moves from a practiced state to becoming an actual trait or way of being. 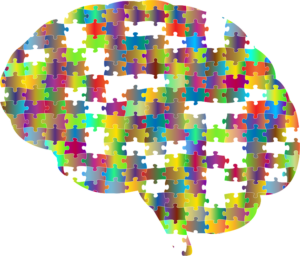 Mindfulness research has shown repeatedly that mindfulness practice actually changes the brain. 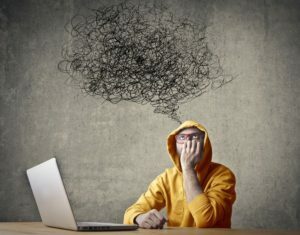 The very areas of challenges students have in school, impacting availability for learning and positive relationships, is what mindfulness has been shown to improve, including, but not limited to: self-awareness and impulse control; emotional regulation including stress, anxiety, anger management, depression; focus & attention; empathy, compassion, cultivating positive states, and more. Mindfulness practices puts us in the driver’s seat, bringing us out of “auto-pilot” and leads to greater well-being. 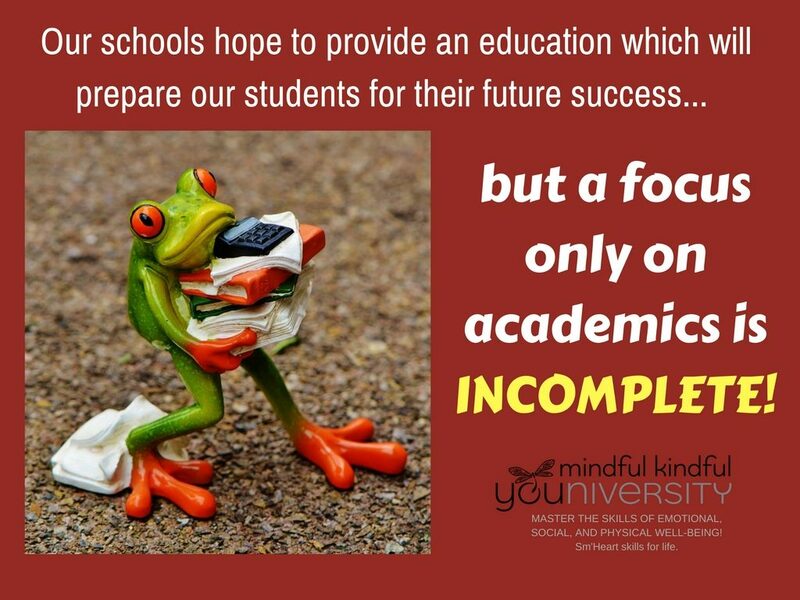 Since we know the challenges students have in our schools, and since we have the statistics on mindfulness showing that it can help support students with these challenges by empowering children with the core competencies and essential life skills and habits necessary to achieve this, then we must stop making excuses (such as money and time) and start creating ways to include this essential education for our youth. Where I live on the Central Coast of California, it is considered an important agriculture area. I often think of myself metaphorically as a “farmer” or gardener of sorts, for mental health and well-being. This week I planted some seeds and yet I still have much to do to see those seeds come to fruition. Like the weekly Farmer’s markets around our communities, I hope that soon, mindfulness programs will be showing up in every community, in every classroom, or at the very least in programs throughout our communities (see my “Dragonfly Circles”). Parents who attended this week’s workshops “got it” and want mindfulness programs in their schools and want to learn for themselves and their families. Students “got it” and want to learn more. Young adults “got it” and want more. Let’s not fail our children any longer. Let us transform the educational model to include teaching evidenced practices of mindfulness and emotional intelligence. We need to take personal responsibility for mindfulness in our own lives. Parents and educators must help our children/students access it for a more complete, holistic education to develop the skills and access the inner resources needed for every stage of life. Now how do we move forward? The seeds are planted. Do we take action and responsibility to offer mindfulness programs? Many people this week want it! Or do we go back to life on “auto-pilot”? It’s up to you! If you are interested in being a part of a master mind group to get these programs going, please contact me! Mindfulness has transformed my life personally, professionally. I have seen, firsthand, how it has impacted the students I have shared it with, as well as the impact it has on fellow teachers. 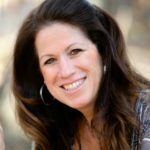 Mindfulness has changed the way I look at what is fundamentally important in raising and educating youth at home, in schools, and in our communities. I would love to show you how. Here is what one teacher had to say about my recent workshop in his classes. He “got it”. 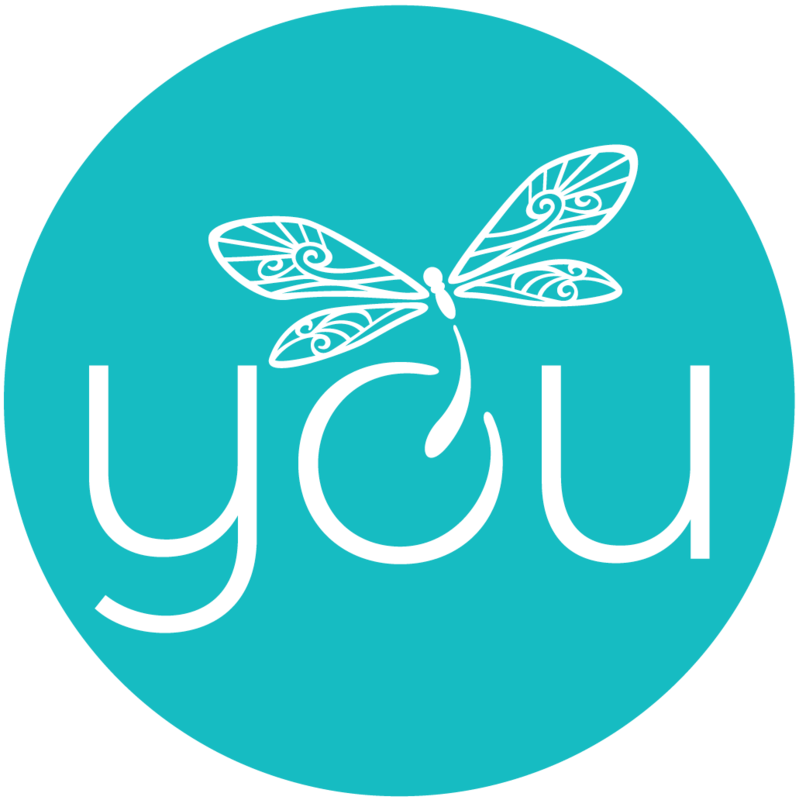 Thank you to the following for hosting my workshops for “the heart of mindfulness for youth week”: Kurt Lindgren & Nipomo High school, bellevue santa fe charter school, california conservation corps of san luis obispo. update: we had Two MOre workshops following this blog with “parents helping parents” in slo and at shell beach elementary (for staff). Some of these are videos I shared or wanted to share at the workshops. ← Guided Visualization: A Magic Wand?